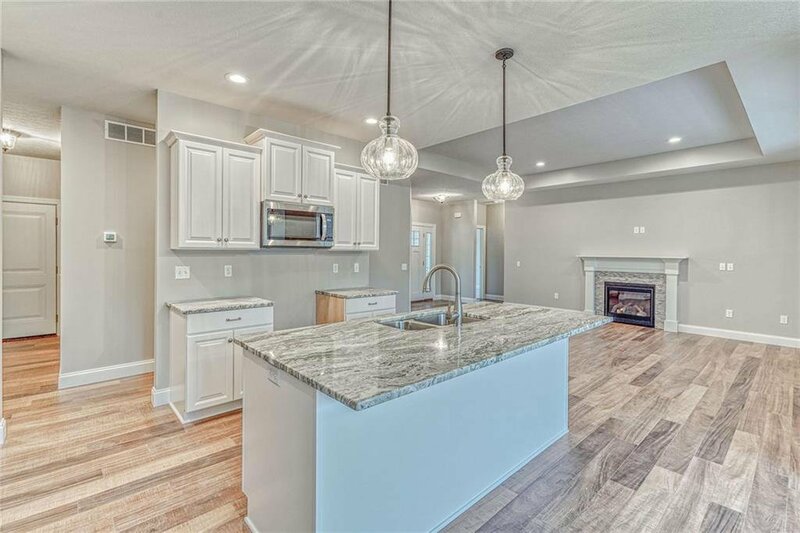 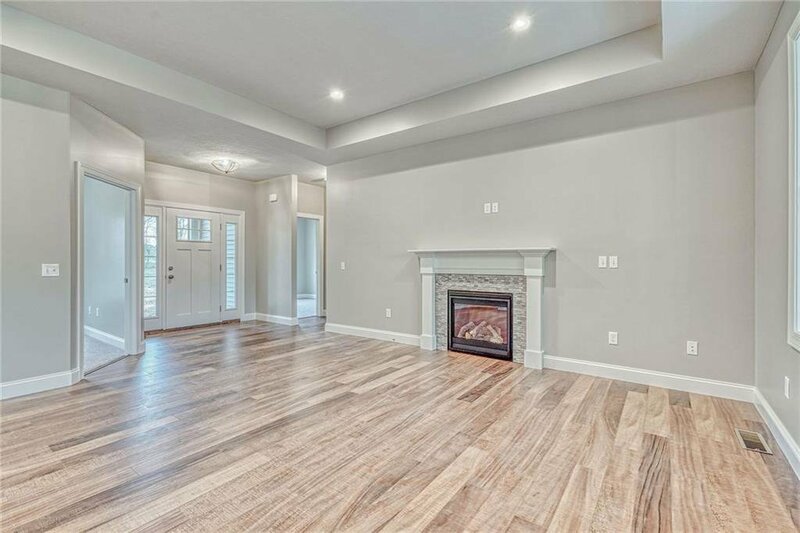 GERBER HOMES-GORGEOUS MODEL HOME for sale located on one of only 8 premium homesites in this privately situated Webster cul-de-sac. 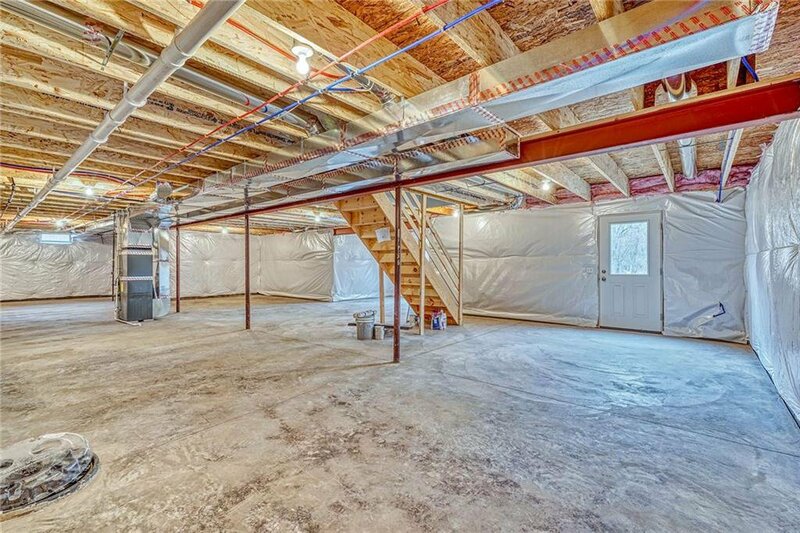 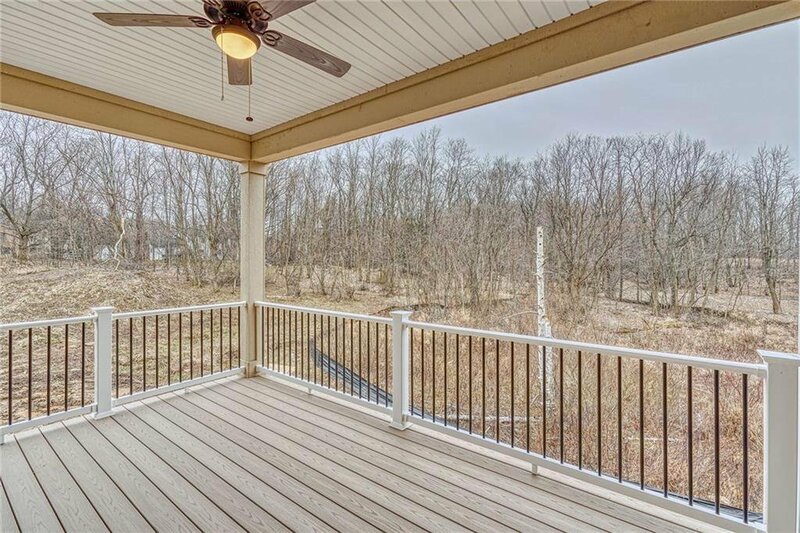 This 1-story home includes 3 Bdrms, 2 Full Baths, and an open-concept layout with BREATHTAKING views - a rare opportunity! 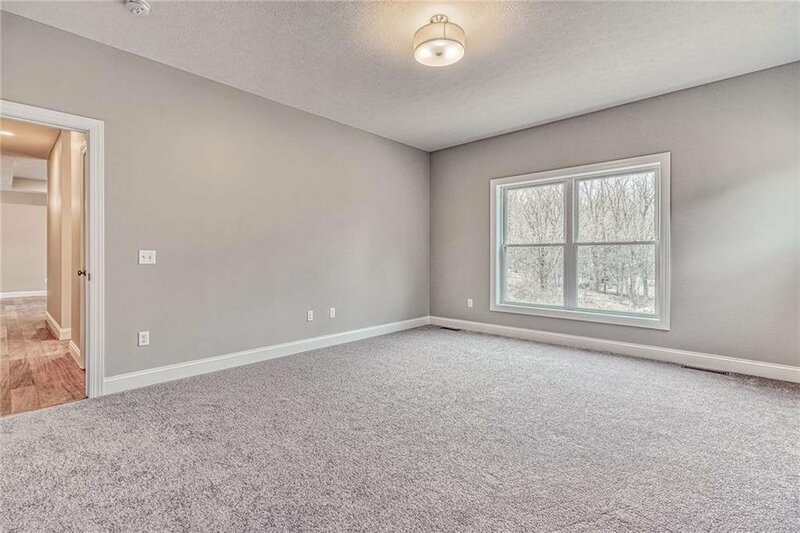 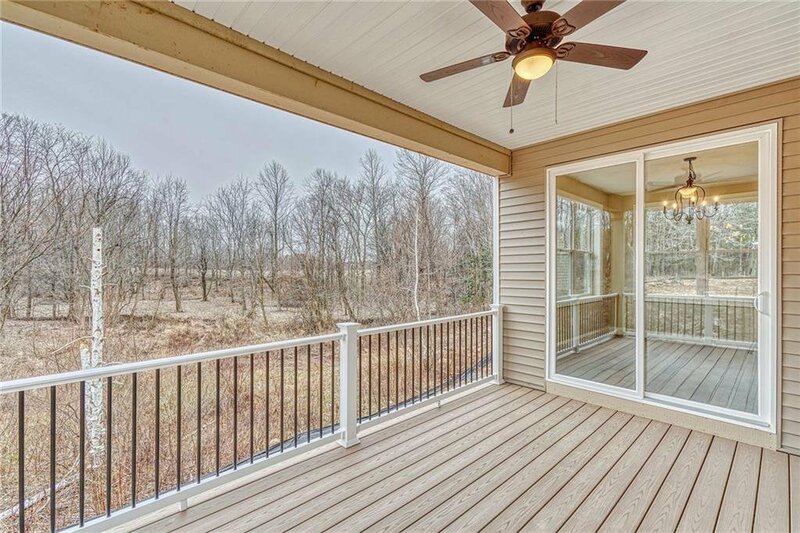 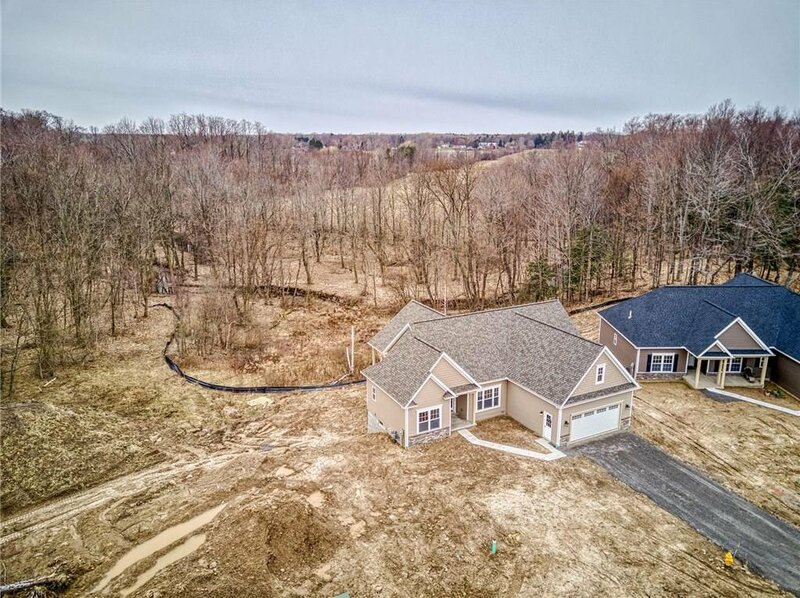 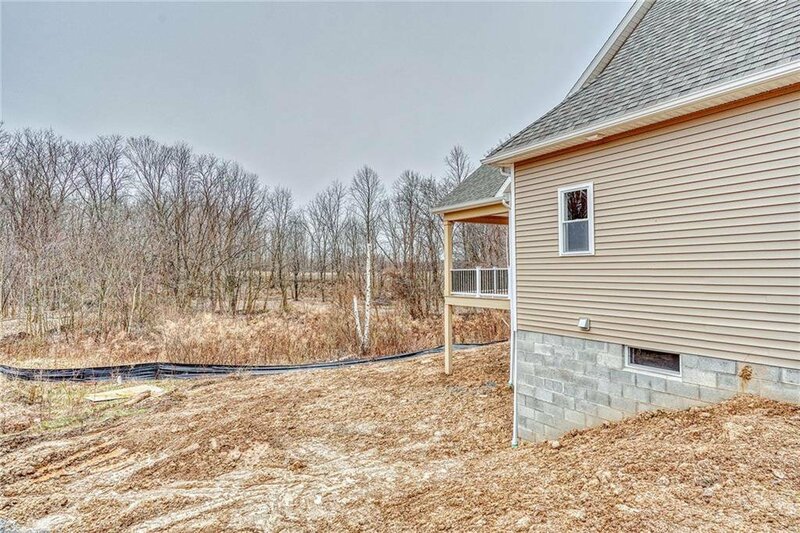 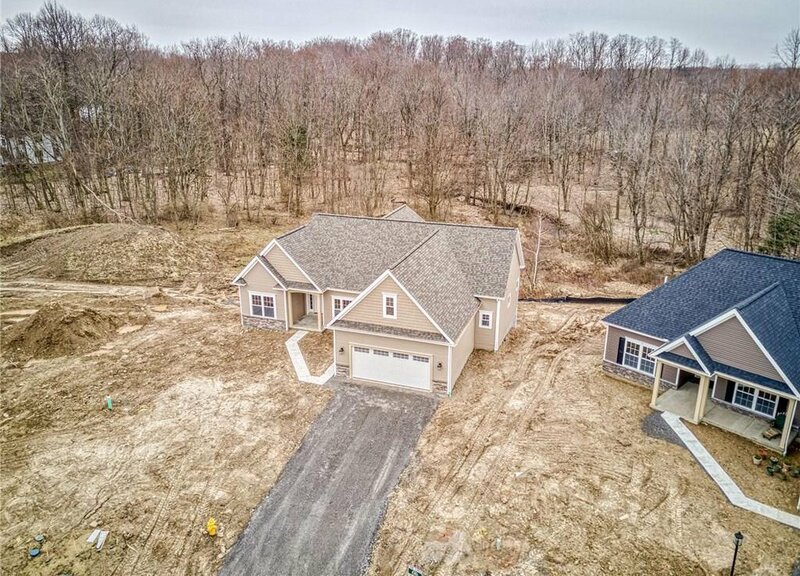 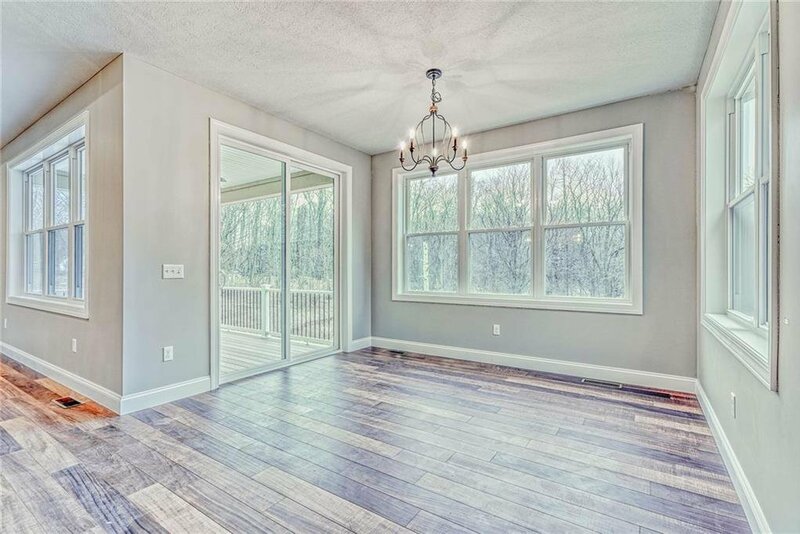 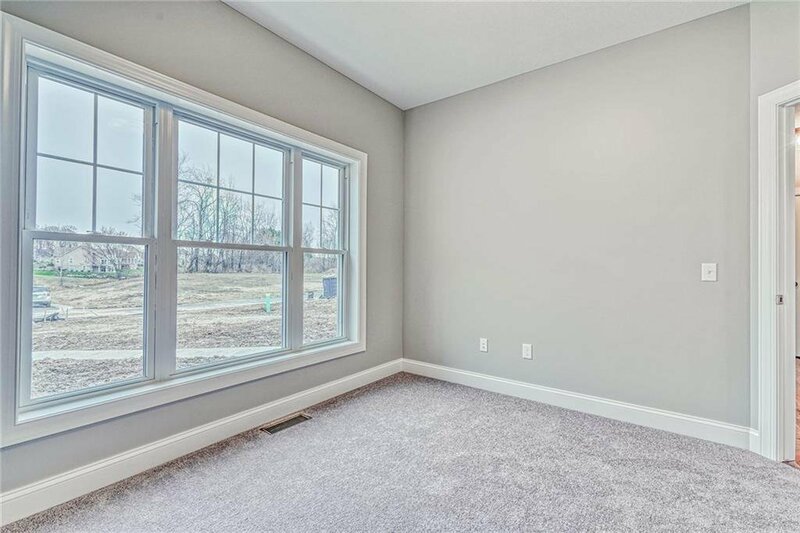 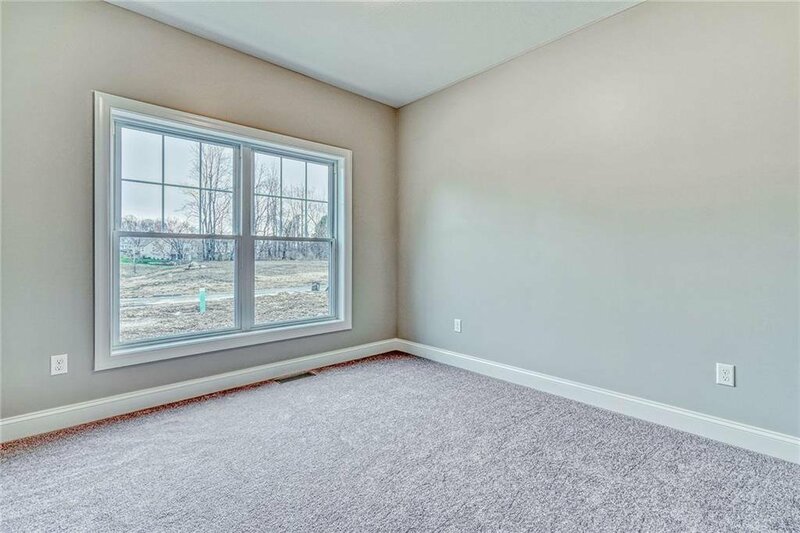 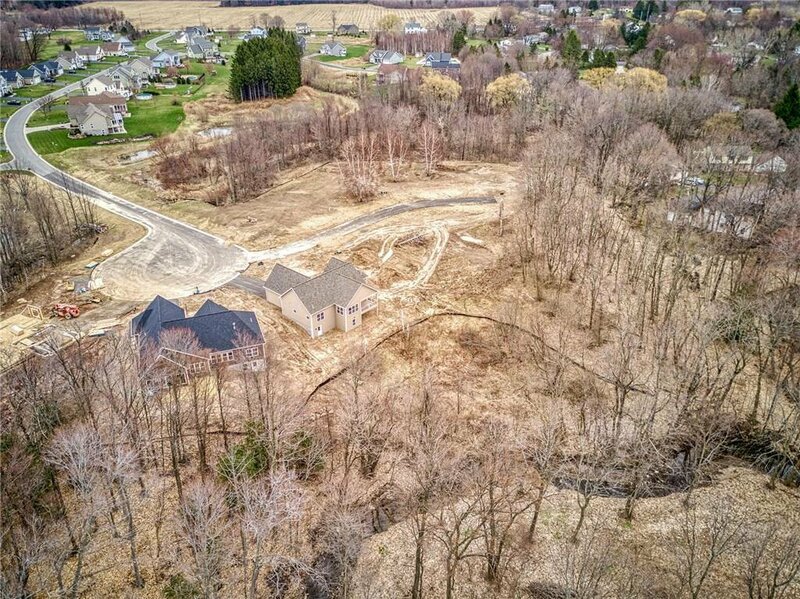 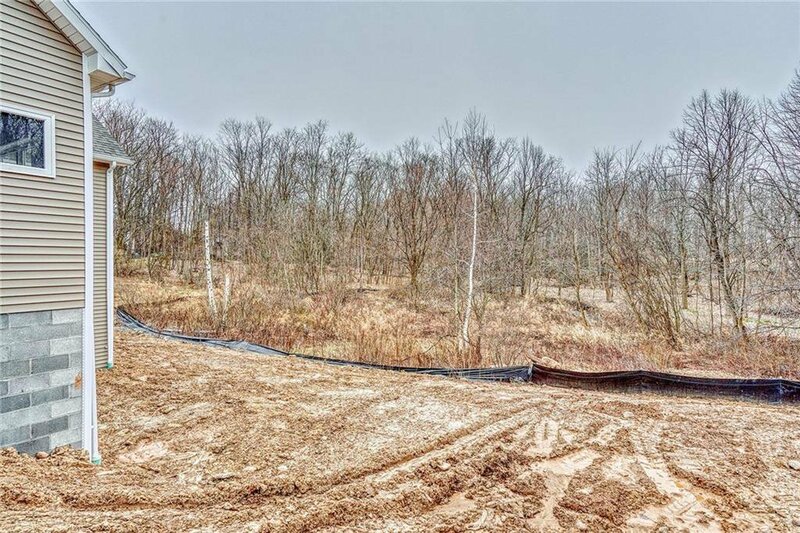 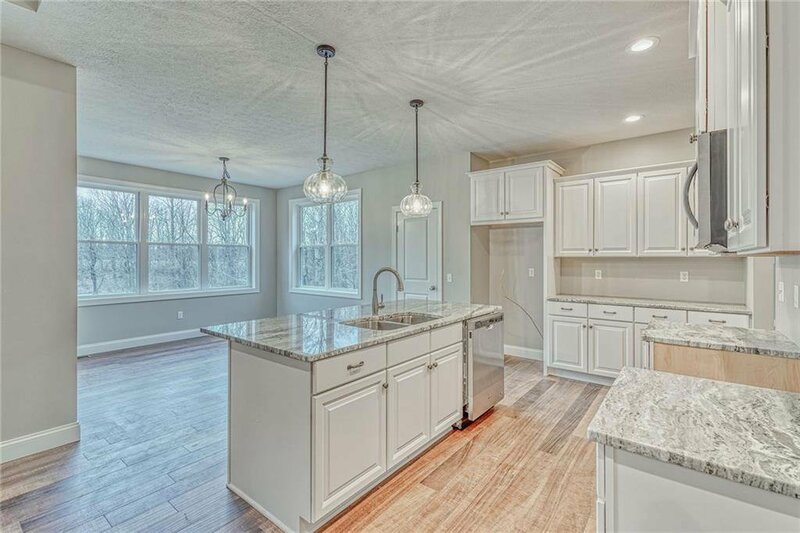 Enjoy Birch trees, wildlife, winding creek, & Webster Park district all from the rear covered deck or within the light & airy Morning Room, Great Room, or at the oversized Kitchen Island. 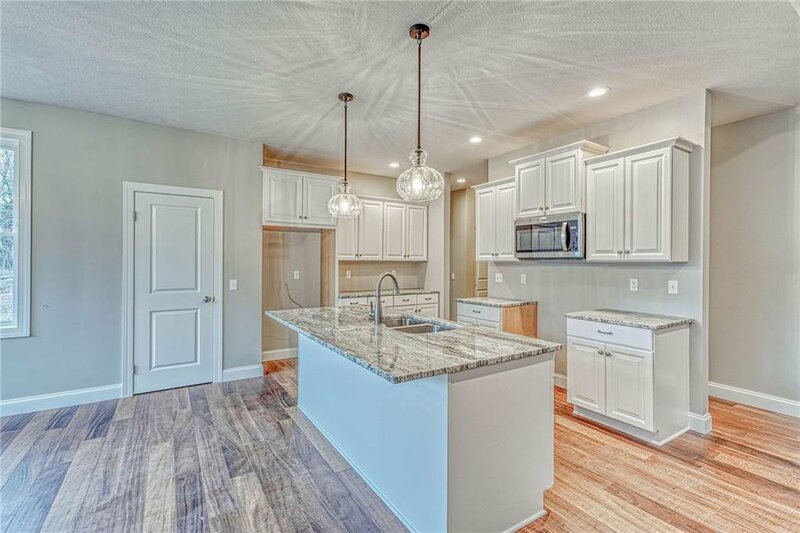 Enjoy peaceful walks & hikes on the nearby Pedestrian Trail, which leads to Phillips & Lake Rds. 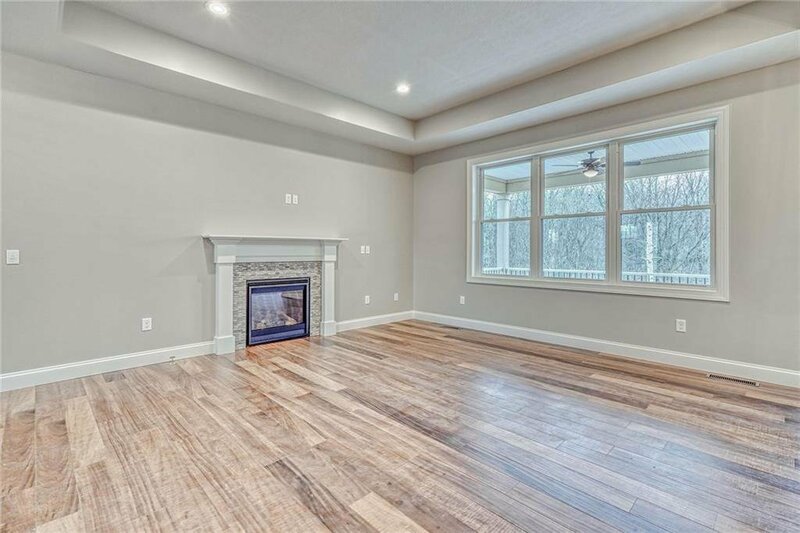 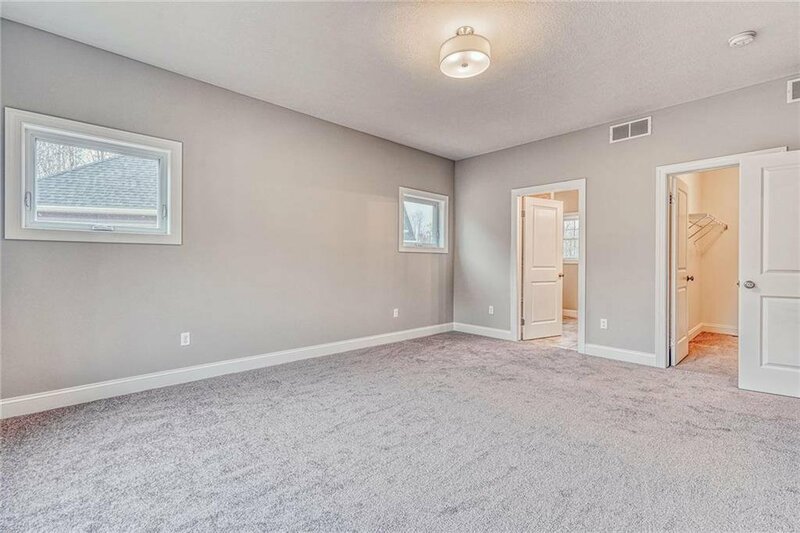 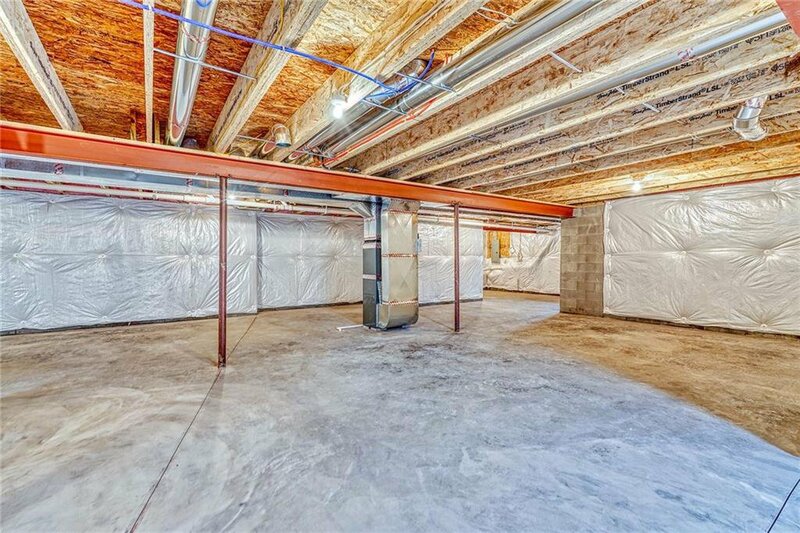 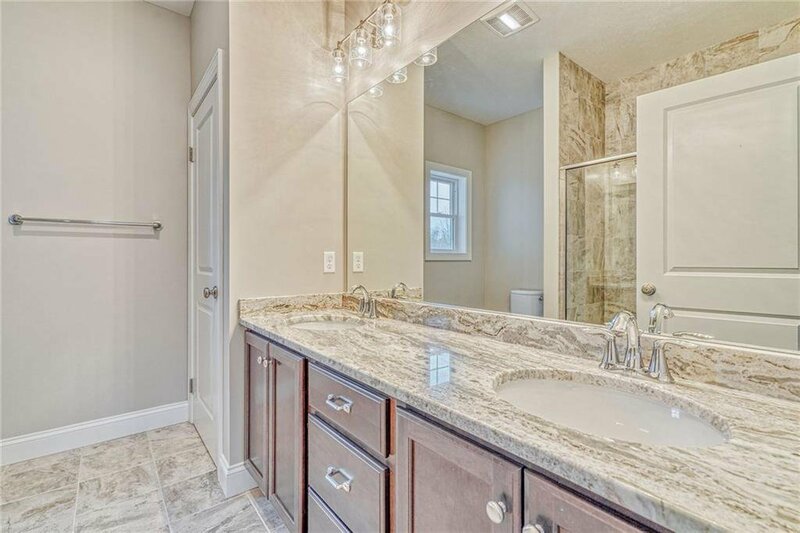 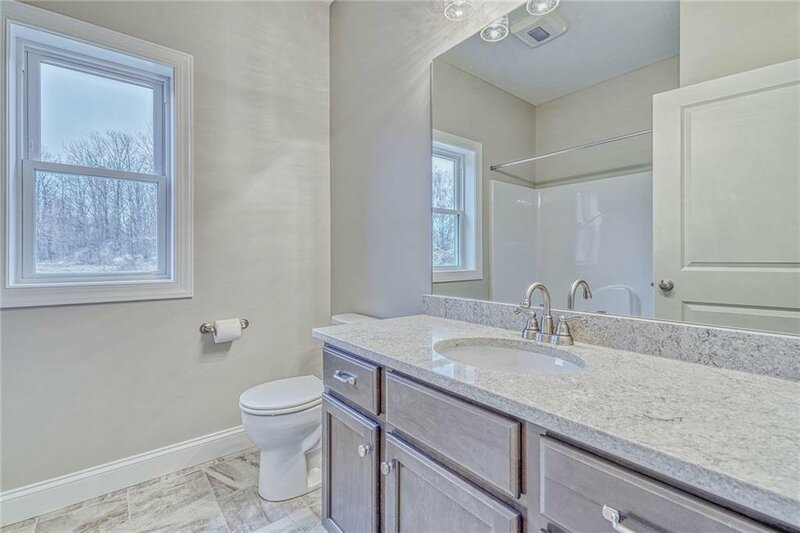 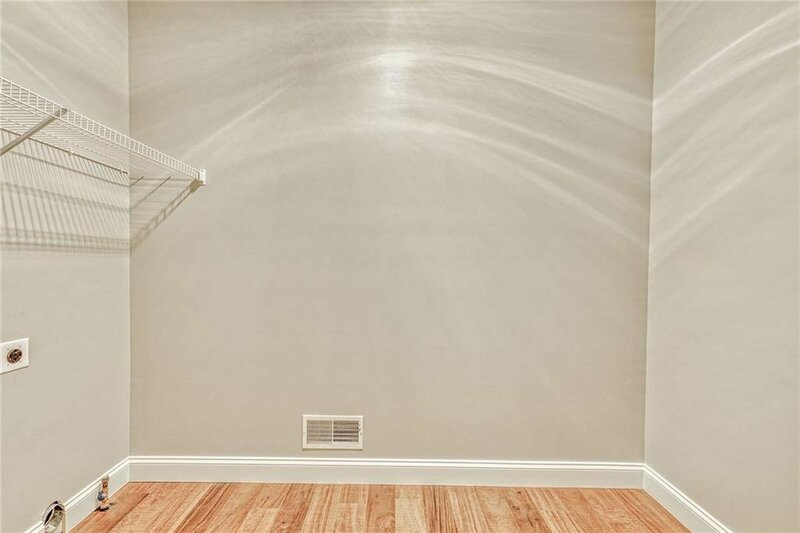 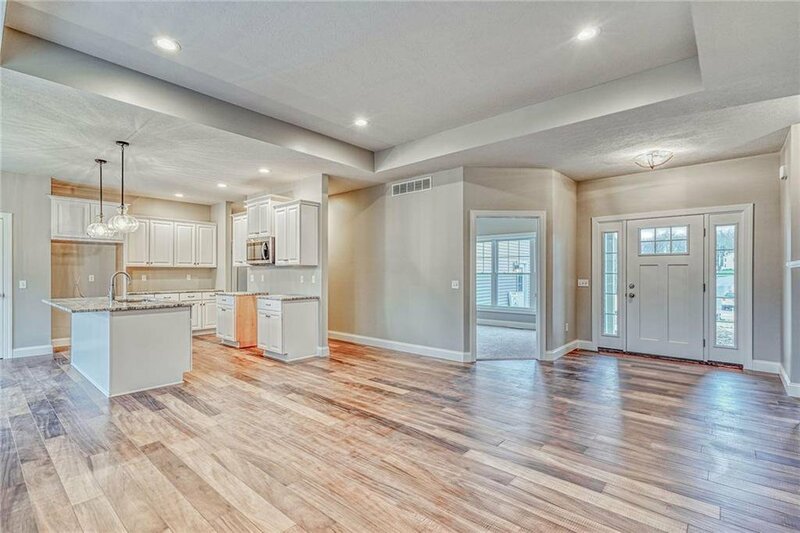 Also included: a walk-out lower level w/ slab plumbing for a future full bath, granite & quartz countertops throughout, white kitchen cabinets, gas FP, 9' ceilings w/ 10' step in the Great Room, upgraded flooring, tiled Master Bath shower, and MUCH MORE! 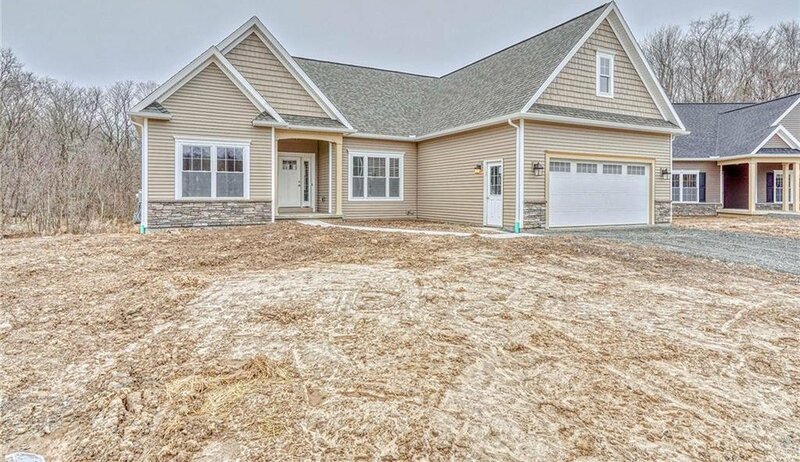 Listing courtesy of Gerber Homes.